I have always been an avid reader, essentially a Non Fiction fan. Okay wait! 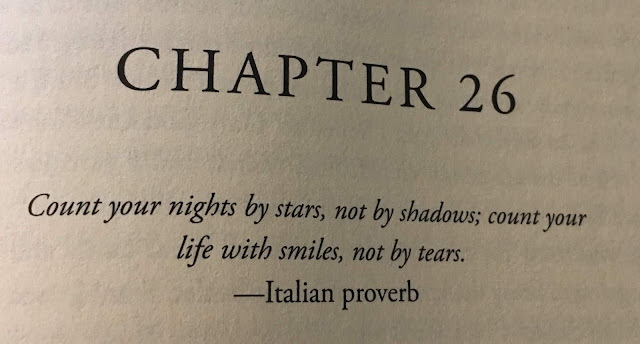 its not that I haven't read the "Harry Potter" series and "The Alchemist" and "The Handmaid's Tale" and numerous others, but considering that the personal development books were a part of my M.B.A program, I'm perpetually inclined towards reading them more often. But, having said that, we all need some change from our routine and thus I'd been looking for an inspirational story from a while. 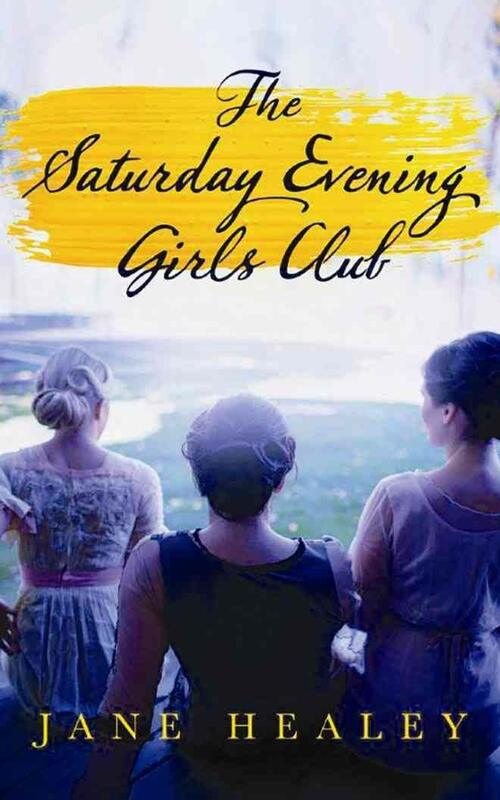 I am a fan of the stories that have either a strong female protagonist or maybe a book that talks about female friendships or sisterhood, my search recently ended when "Saturday Evening girls Club" grabbed my attention. Written by Jane Healey, a famous author from Massachusetts, USA. "The Saturday Evening Girls Club" published in April 2017, is first amongst her two historical fictions, the second being "The Beantown Girls" which is yet to be released in February 2019. The Story is about four friends, Caprice, Ada, Maria and Thea, set up in the backdrop of Boston in 19th Century. These young immigrant females want to fulfill their American dreams, and are ready to take challenges head on. Despite of their traditional family set up, ambitious Caprice dreams of opening up her own hat shop, bright Ada secretly takes college classes, beautiful Maria is ready to settle down with a suitor who is trying to woo her with his money, unaware of the fact, what fate has in store for her, and shy Thea is looking to strike a balance between propounding herself and welcoming a Jewish tradition. The story talks about how these four females come out strong and victorious, together with the constant support of their weekly gathering at "The Saturday Evening girls club". The story has been inspired and well researched at by the author about the actual,"Saturday Evening girls club" which existed in the North end of Boston in 1899. Ms. Storrow and Ms. Gurrier described as the founders of the "SEG", who also happens to be the real founders of the club, played an important role in encouraging and helping the girls meet their dreams. 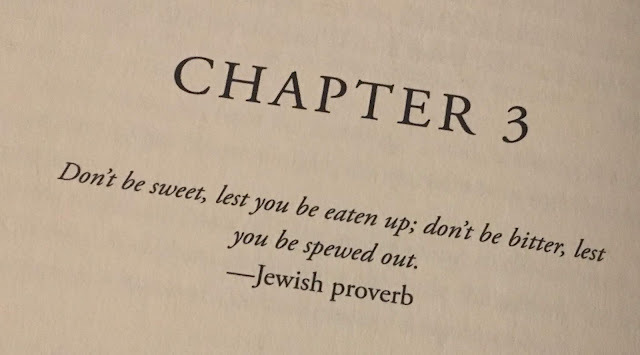 Another captivating feature about this book is that each chapter begins with a Jewish or an Italian proverb and had an interesting message giving a hint about what will occur next, I loved the way Jane Healey added that element in her story. The story has been beautifully narrated, and written in an informal style establishing instant empathy for the characters by the readers. It highly reminded me of "Little Women" by Louisa May Alcott. All in all, a good read, fits perfectly under the category of "a vacation read" or a "feel good story" which you might would like to spend your lazy afternoons with. 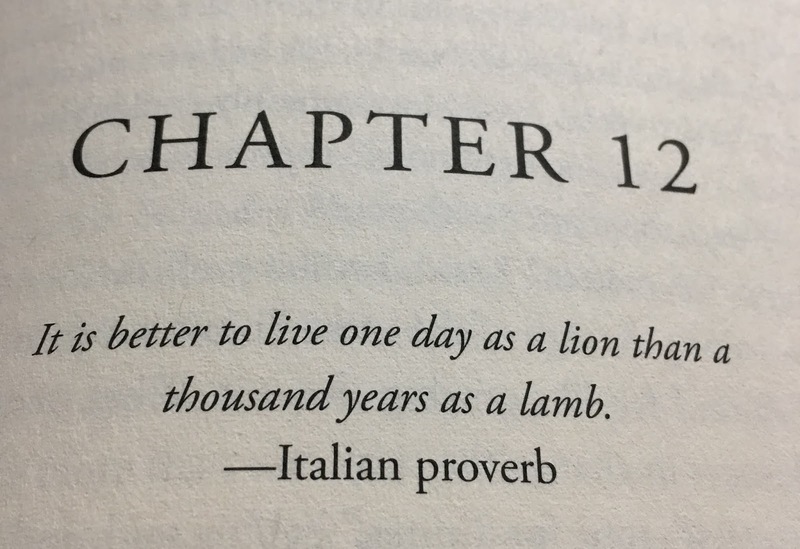 Do you have recommendations for a good read? I would love to hear from you. So don't forget to post your recommended readings in the comment section. Thanks for stopping by! !